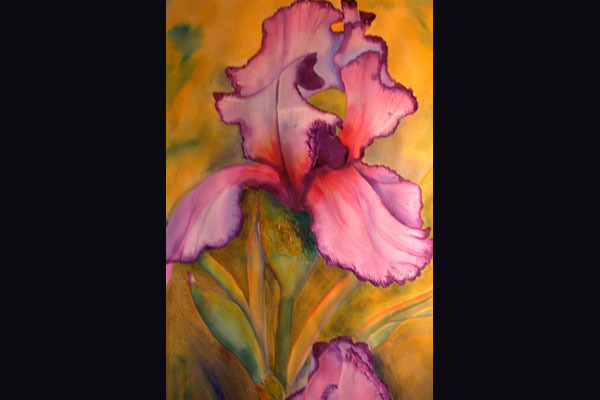 Joanne’s love for art was always a part of her life while growing up in Pennsylvania. 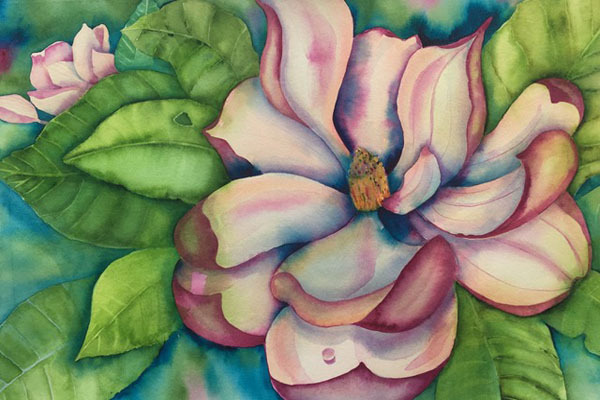 Family and business didn’t give her much time to pursue her interest in it, but now in retirement years she can devote full time to creating artwork. 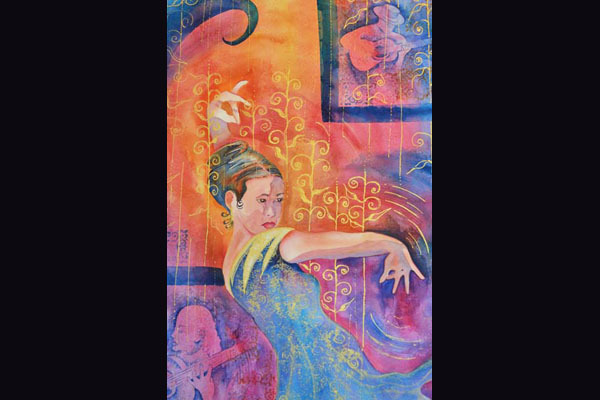 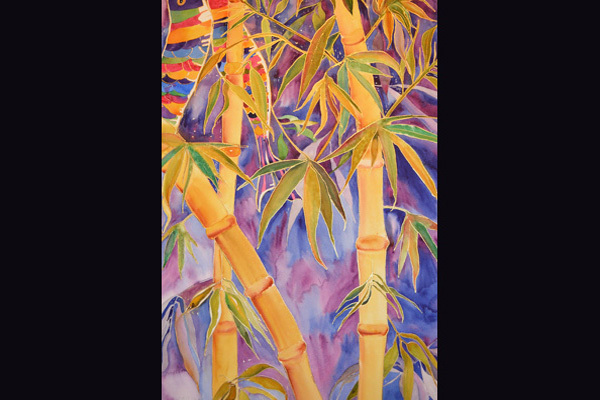 Joanne studied art at Kutztown University and Wyomissing Institute, and with many local and national art instructors. 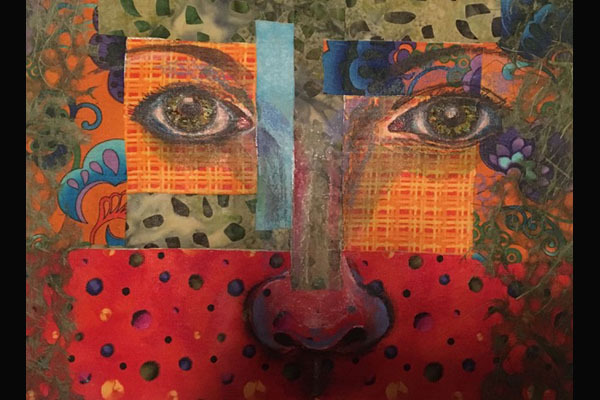 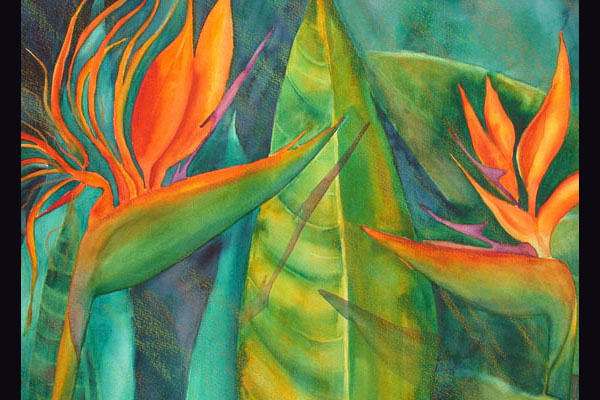 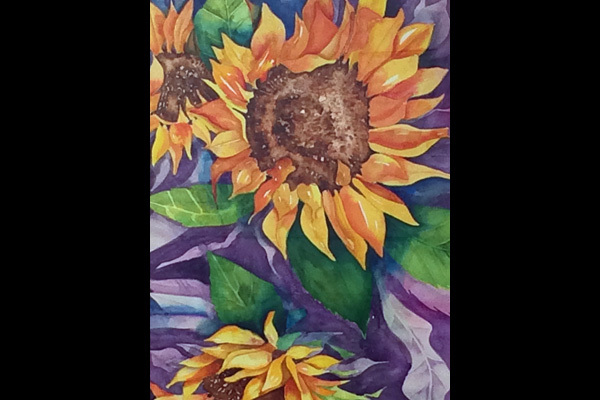 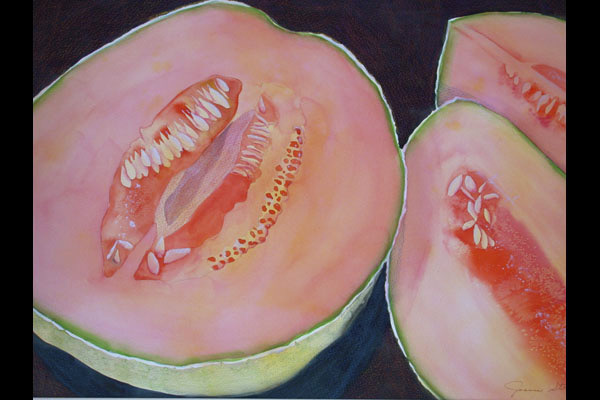 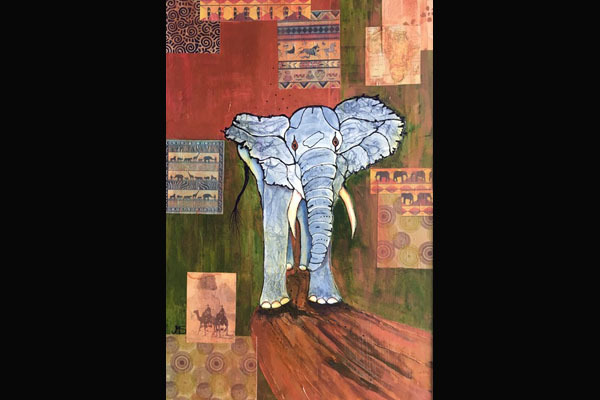 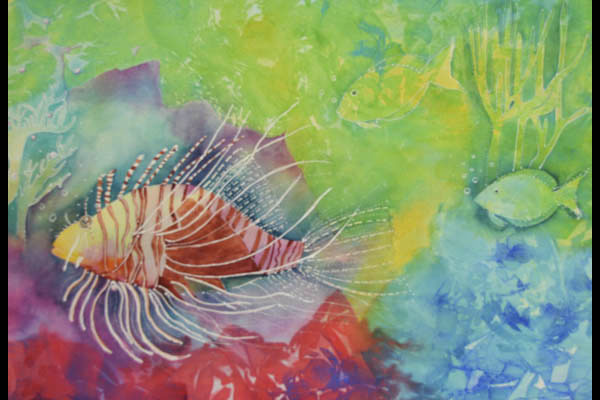 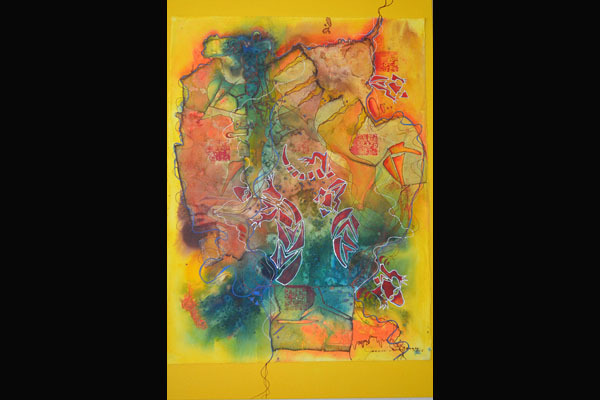 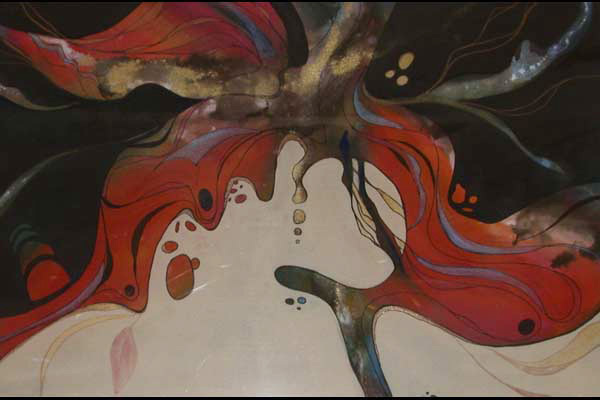 Art trips to California, Arizona, France, Delaware, and Pennsylvania “fueled the fire.” Her favorite medium is watercolor and her love of experimentation has been rewarding. 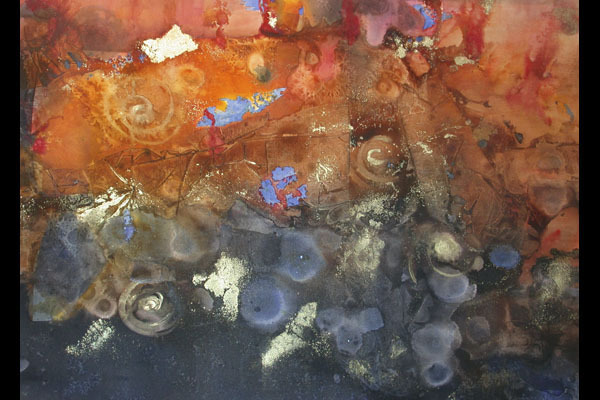 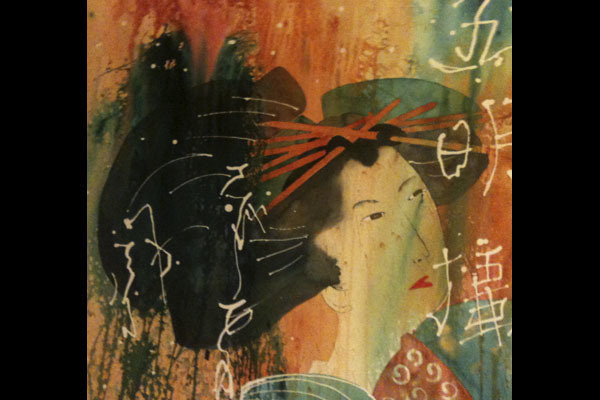 Her choice of subjects, coupled with an explosive use of color creates a unique signature style on paper or canvas. 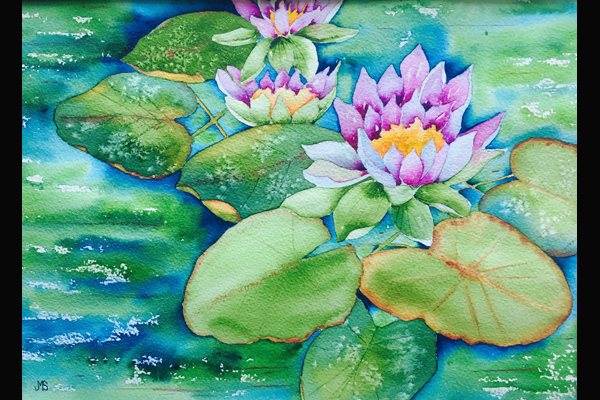 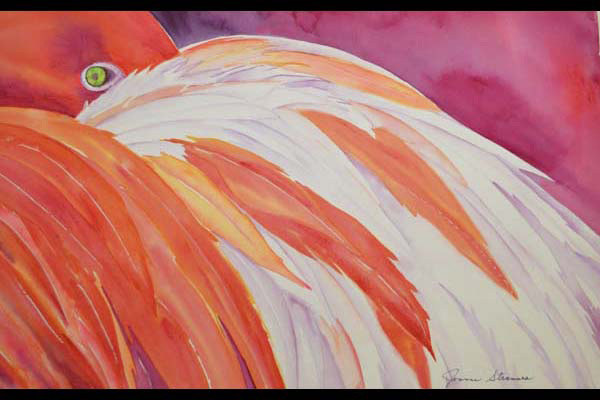 Joanne is a watercolor instructor at the North Port Art Center, where her paintings are often on exhibit in their shows. 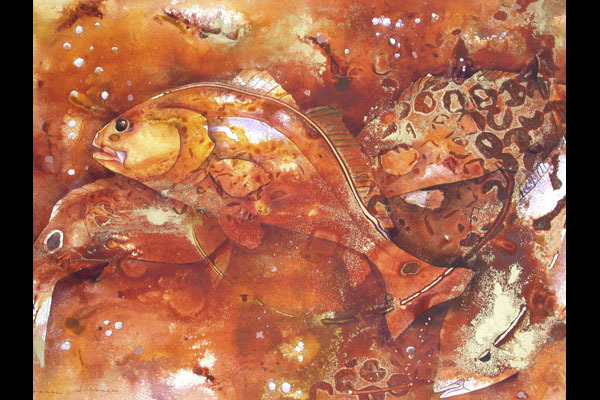 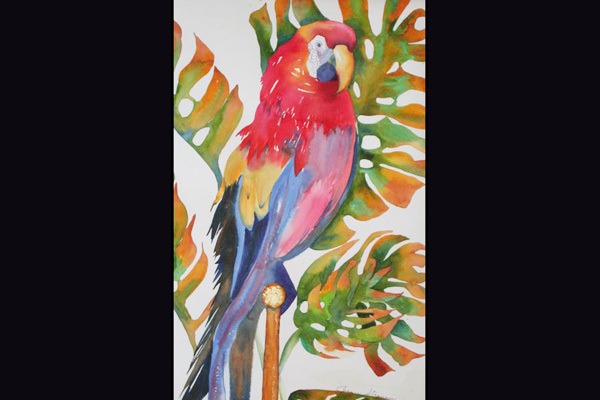 She also exhibits at Venice Art Center and the Visual Arts Center in Punta Gorda, and is a Signature Member of the Florida Suncoast Watercolor Society.